Recently, I was asked the question, “Why is Jesus the Good Shepherd?” Truthfully, I never gave it much thought. I simply accepted what I was taught as a child. But it’s an intriguing and important question, so I did a little research. 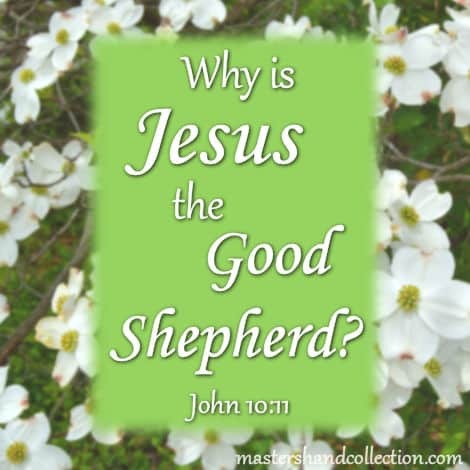 In John 10, Jesus calls Himself the good shepherd many times. Today I’d like to explore four of the different aspects of what Jesus was talking about. #1 Jesus is the door. In ancient times, the shepherd kept the sheep safe at night by laying down to sleep in front of the door of the sheep’s pin. He did this to keep the sheep safely inside of the pin and to keep predators out. 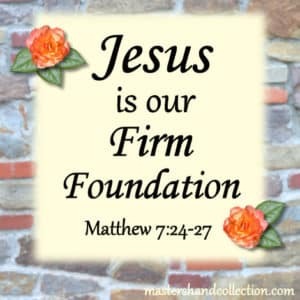 Jesus is the door that we must enter through if we want to see God the Father. Jesus said in John 14:6 “No one comes to the Father except through Me.” When we accept Jesus as our Savior, the door is opened to the Father. Then Jesus becomes not only “the Good Shepherd” but our shepherd. 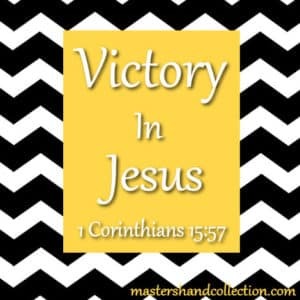 He keeps us safely in the fold and protects us from the predators of a Christian life. A shepherd doesn’t follow his sheep, he leads them. The shepherd would go out in the front of the fold and the sheep would follow behind their shepherd. Jesus has lead the way for us. His life is the example for us to follow. Everything He did and everything He said was to teach us how to live. Our path is to follow the example set by our leader and shepherd, Jesus. When the shepherd called to his sheep, they could easily recognize his voice and they would come to him. But sheep are timid and scared animals and they will run and hide from someone they don’t know. Sheep may be timid, but they are smart enough to tell the difference between a stranger’s voice and the voice of their shepherd. They would never follow a stranger even if the stranger called to them the same way that their shepherd would call. We can recognize our shepherd too. 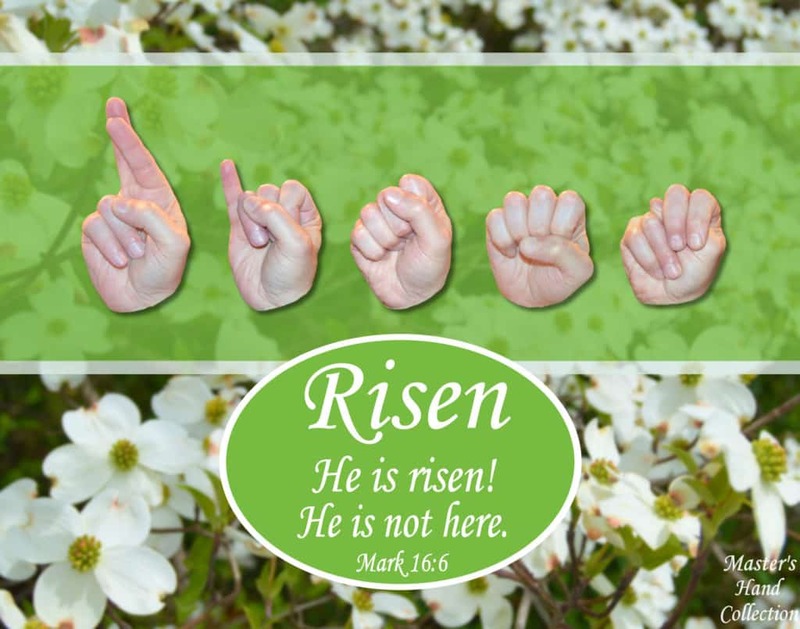 Because we have accepted Jesus as our Savior and because we have an intimate and personal relationship with Him, we can easily recognize His voice. There are many competing voices out there in the world and they all want our attention. But just like the sheep, we shouldn’t listen to or follow anyone other than our shepherd, Jesus. A shepherd takes care of and protects his sheep no matter what the cost. If just one sheep goes missing, he will go out to find that missing sheep. And the shepherd will put his own life at risk to find his sheep and bring it back into the fold. How fortunate we are, that we have a Savior and Shepherd who died for us! Jesus willingly gave up His life as a sacrifice for us. Then He took it back up three days later because He has the power to do so! Jesus is the Good Shepherd because He is our door and way to the Father. He is our leader and example. He is the voice that we know. And above all else, He is our Savior. Do you have a story to tell about how Jesus has been the Good Shepherd in your life? I’d love to read it, so please leave a comment below.